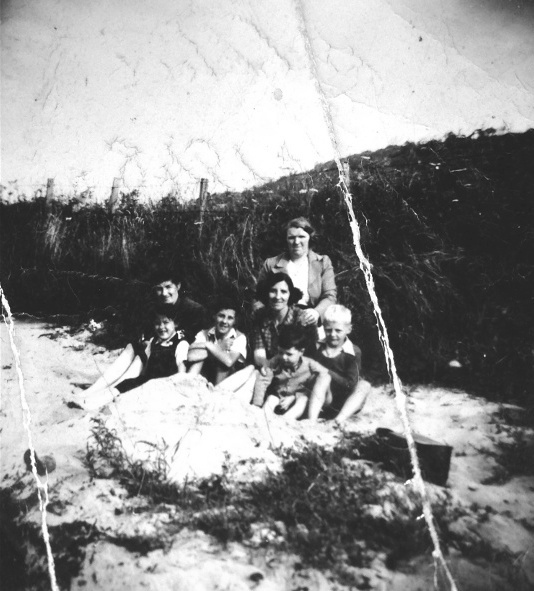 A picture of the Will family at Balblair in 1948. In the picture are Gordon Will, mother Mrs Maclean, Kenneth Maclean plus others. Nice picture. Going to Balblair on the ferry was the thing to do back then. Picnics and when in season picking the brambles. Used to go camping over at Balblair; we used to go over and go away towards the Alness direction and camp there over night going back to Inverg the following afternoon. Hi Donna, thought you might have had a few comments from your end re picture #1607 - Don and his family Xmas card 1972.